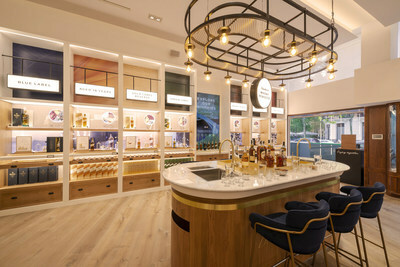 experiential retail store in Madrid. 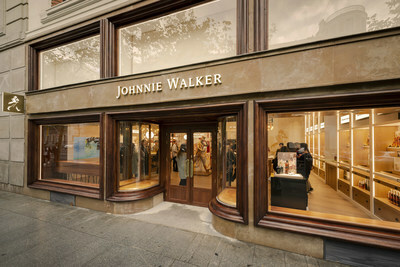 designed to help people explore the world of Johnnie Walker and Scotch. collaborations exclusive to the new store. culminating in a taste of Johnnie Walker. that will turn your party drinks into showstoppers. diversity and rich heritage of Johnnie Walker."